Daily lifestyle show featuring the best in food, fashion, beauty and pop culture. The privately held pet-goods retailer has just opened a new service-focused store that aims to give shoppers something they can't buy online. The outside of the PetCoach store by Petco in California. Petco is trying to Amazon-proof its business. Time will tell if the strategy really works. The privately held pet-goods retailer has just opened a new service-focused store that aims to give shoppers something they can't buy online. A pilot location opened this past Friday in San Marcos, California. Called PetCoach, it offers grooming, training, veterinary care, dog walking and more to pet parents, in addition to a limited assortment of products. The company said it plans to open more of these spaces in the future, using the San Marcos location as a testing ground. Part of this experiment also includes a new membership option. "If you aren't testing and trialing new things you are going to struggle to be really relevant five years from now," Brock Weatherup, executive vice president of strategic innovation and digital experience at Petco, told CNBC. Keeping the growing audience of "millennial pet owners" in mind, Petco wanted to "be able to figure out what the world of retail looks like five years from now," he said. The launch of the new PetCoach store comes as the pet-goods industry overall has been under increasing pressure, with margins being squeezed thinner. Amazon has its own pet food brand called Wag. Privately held rival PetSmart acquired Chewy.com, a pet food and product site, in 2017 in a deal sources say was valued at roughly $3 billion. The company though, has been slow to integrate, which is leaving it grappling with the debt-load it brought. Then, pet brand Blue Buffalo, now owned by General Mills, has been moving out of the specialty space and into mass retailers like Walmart and Target, forcing companies like Petco and PetSmart to either bring in other specialty brands or invest in their own to compete. Earlier this year, Petco announced a partnership with JustFoodForDogs to bring fresh items into stores. 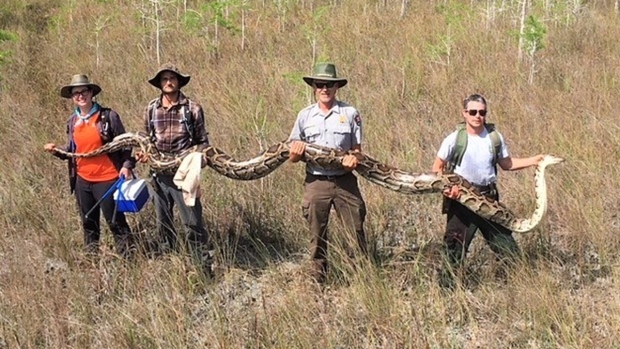 "I've studied Amazon and I'm impressed by them and admire them," Weatherup said. "But we feel really good about our chances to Amazon-proof our business. ... We believe there's a huge part of what we do that Amazon cannot [do]." At the new PetCoach space, customers will be able to drop off their pets to work with trained specialists, in addition to the other services available there. Online, appointments to PetCoach can be booked in advance, and Petco will also offer digital access to health advice from licensed veterinarians, if care is needed immediately or in the middle of the night. 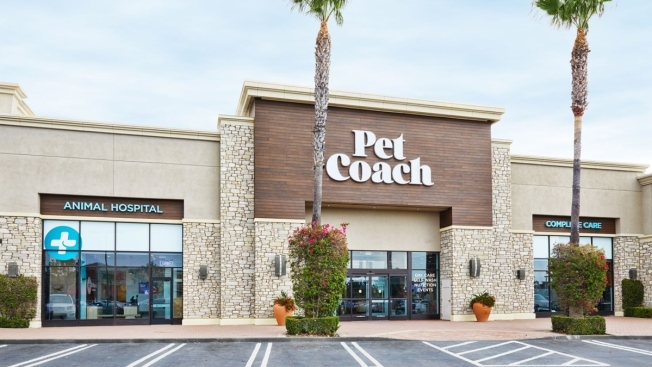 At 12,000 square feet, PetCoach is smaller than a typical Petco store, and two-thirds will be dedicated to services, with the remainder used for products for sale, Weatherup said. The company is also testing a new PetCoach membership with the store launch. It costs $9 per month and gives customers a handful of free veterinary visits for their pets every year, along with discounted rates on all the merchandise inside. Petco might consider adding a yearly membership option down the line, depending on customer feedback, Weatherup added. "We're in the early stages of doing a lot of these things." Petco has been down a bumpy road as a retailer. In 2000, the San Diego-based company went private in a leveraged buyout by Leonard Green Partners and Texas Pacific Group. It then launched Petco.com in 2001, on the heels of the dotcom boom that began around 1995. Just a year later, Petco went public again and at that time had roughly 600 stores across the U.S. Following four years of being a public company, Petco in 2006 was taken private again by a group of private-equity firms, which were led by TPG, in a deal valued at $1.4 billion. CVC Capital Partners and Canada Pension Plan Investment Board then in 2015 agreed to buy Petco for roughly $4.6 billion. The company operates more than 1,500 Petco and Unleashed by Petco stores today. Petco also late last year acquired PupBox, a subscription service for dog owners. "What we're doing [in San Marcos] today will look very different a year from now. If it doesn't, then I've failed," Weatherup told CNBC. "This is where people go to be educated. ... Even the small things are really important."